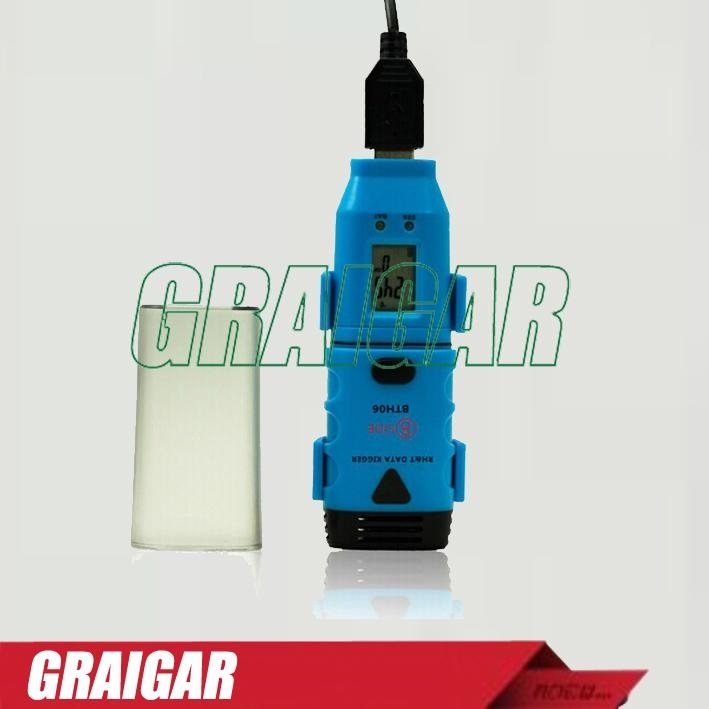 This data logger with external probe measures and stores up to 32,000 temperature(-35 to 80℃(-31~176℉)) readings. Some professional applications can be provided by the PC software DGraph. Logger status, alarm indication and low battery indication are via flashing red/green LED and yellow LED. The button on housing can be used to start logging, or confirm and clear LED alarm when LED alarm is hold status. 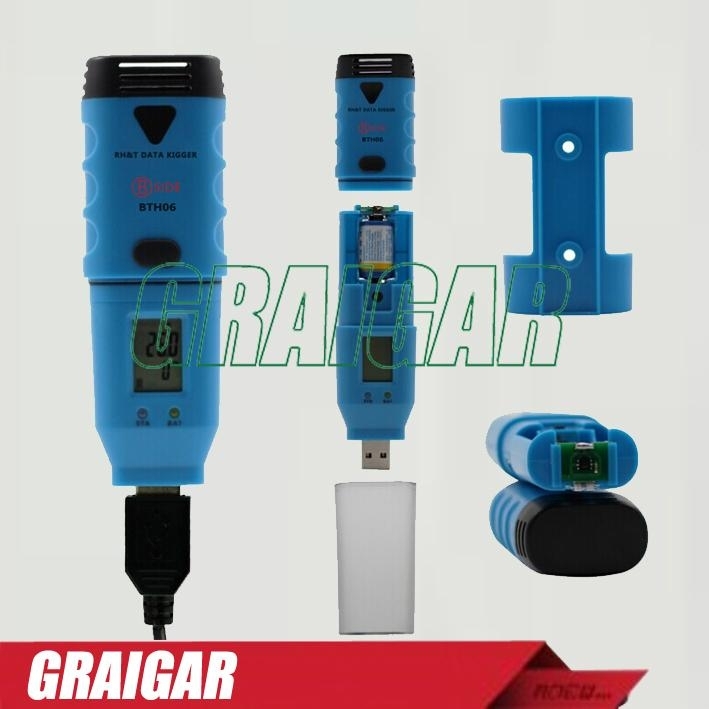 User can plug data logger straight into PC’s USB port without any cables. 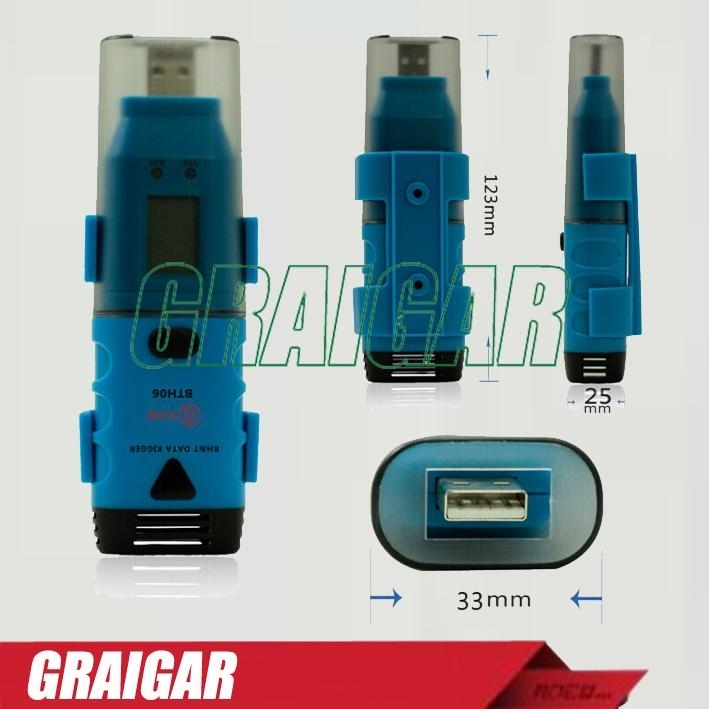 Before getting started, user need to install USB driver and DGraph software, provided on the CD which is included in product packing box. All the software can run under Windows XP, Vista, 7 or 8(32 bit and 64 bit Versions). 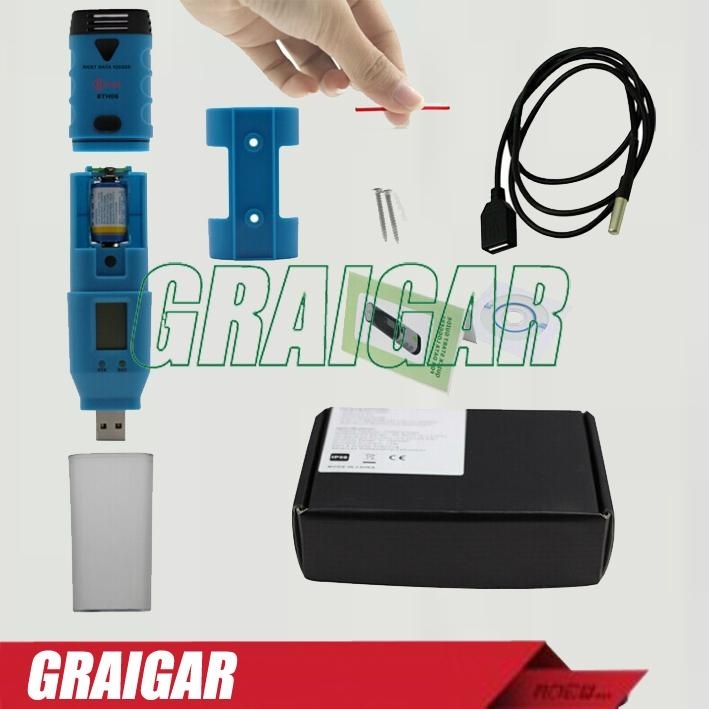 User can easily use DGraph software to setup sample rate(from 10 seconds to 12 hours), high/low alarm limit and start/stop method , and download data to PC, etc. And then user can view, analyse and print the data, or export other file formats(txt, xsl, csv, bmp, jpg).